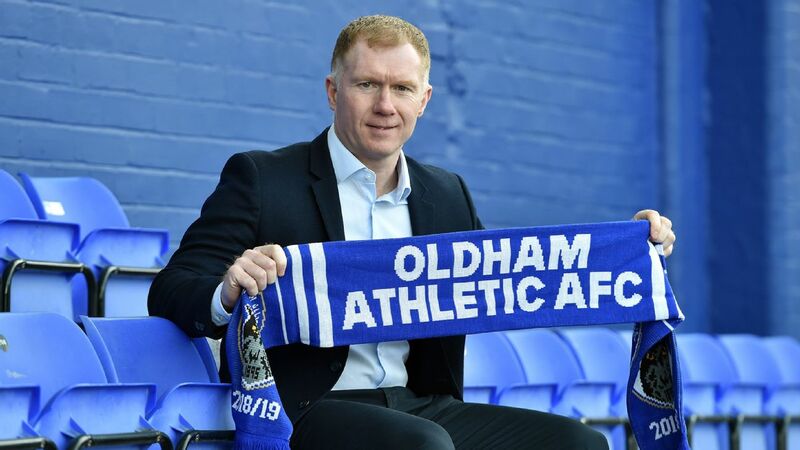 Oldham Athletic will discover on Thursday whether they can appoint Paul Scholes as manager, with sources telling ESPN FC that the issue will be addressed at a meeting of the English Football League (EFL) board in London. Oldham, a founder member of the Premier League in 1992, have been without a full-time manager since the sacking of Frankie Bunn on Dec. 27. Pete Wild, the club's academy coach, has since taken charge on a caretaker basis. 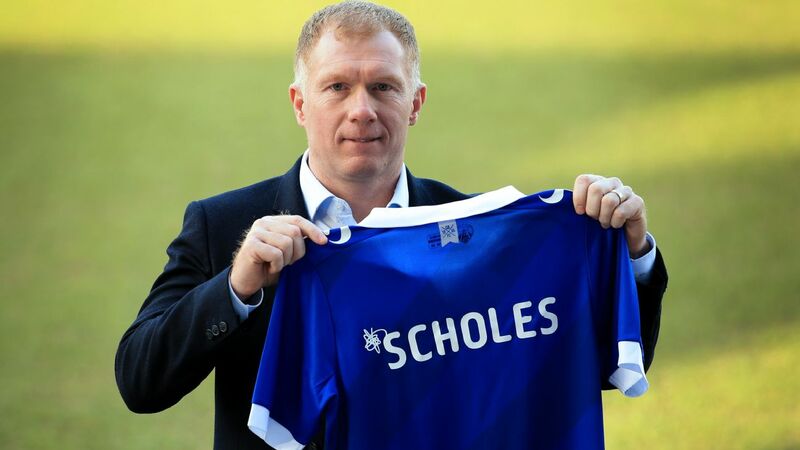 Attempts have been made to persuade former Manchester United midfielder Scholes to take his first steps into management at Boundary Park and sources have told ESPN FC the 44-year-old is ready to accept the challenge. 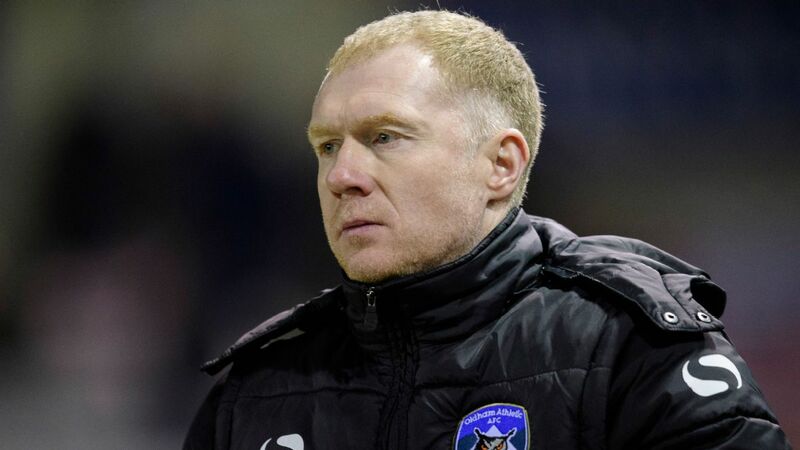 However, Scholes's involvement as a part-owner of National League club Salford City has delayed Oldham's efforts to install him as manager due to EFL rules prohibiting involvement in two clubs. With Salford playing outside the EFL, it is understood that there would be no immediate issue or conflict of interest. 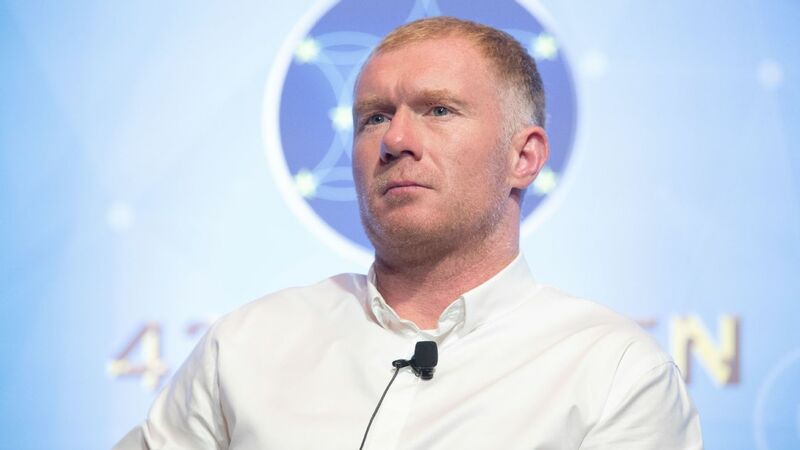 But Scholes would be faced with having to dispense with his 10 percent stake in Salford, or potentially place his shares into a Trust, if the club was to win promotion to the EFL at the end of the season. Salford are second in the National League table, three points behind leaders Leyton Orient, and promotion would see them play in League Two alongside Oldham next season. 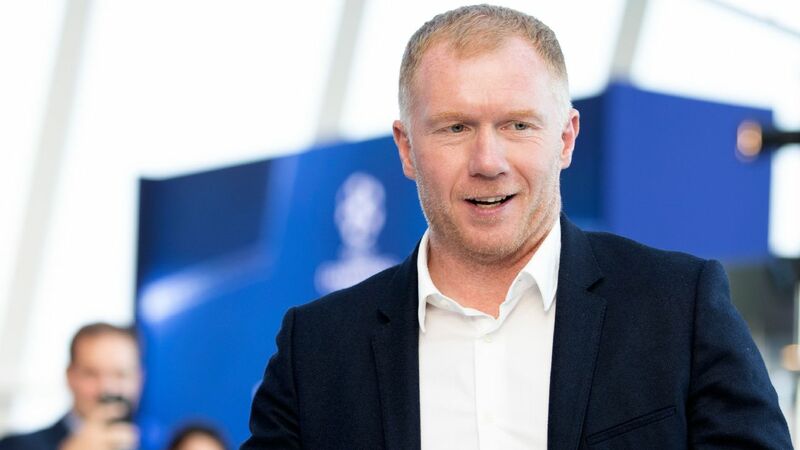 Sources have told ESPN FC that the EFL Board will decide on the situation and clarify the necessary steps Oldham and Scholes must take for the former England international to be appointed as manager at the club.